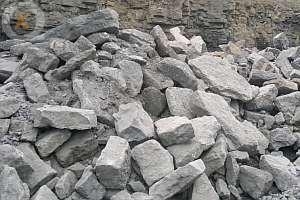 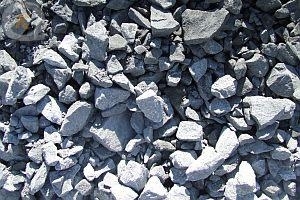 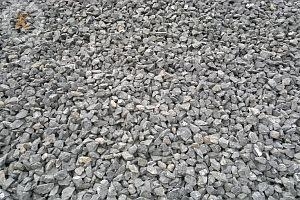 Kilcarrig Quarries produce an (SR 21) Material This material is a well graded Granular Fill which should be used under concrete floors and footpaths. 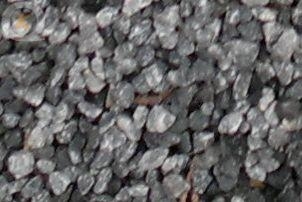 Our (SR 21) material properties are tested accordingly to (SR 21) recommendations. 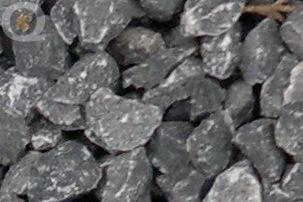 Properties such as Geometrical, Physical, Durability, Chemical and Geological Classification are carried out on this product as and when required.This product meets all the criteria of an SR 21:2014 ANNEX E material. 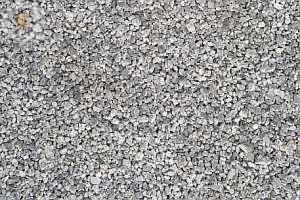 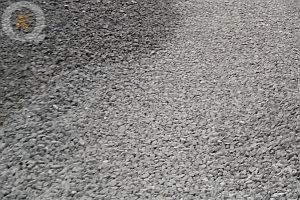 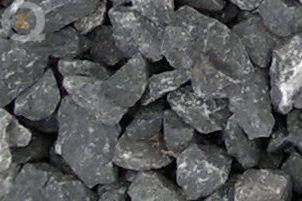 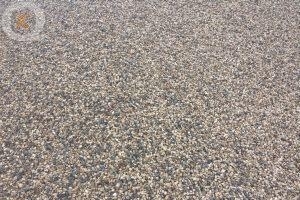 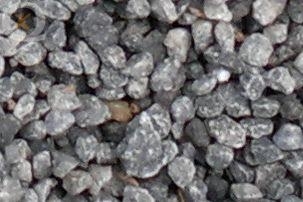 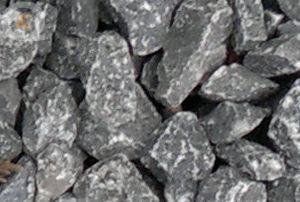 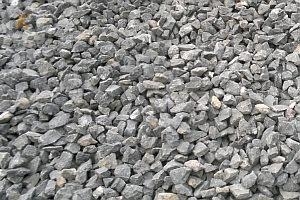 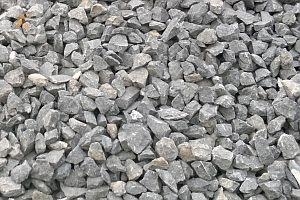 Kilcarrig produce a Washed Pea Gravel 2/6.3mm which can be used a pipe bedding and surrround.Can also be sues under paving as a drainage material. 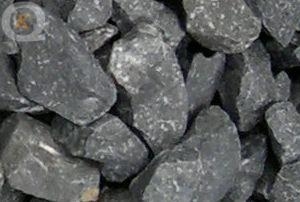 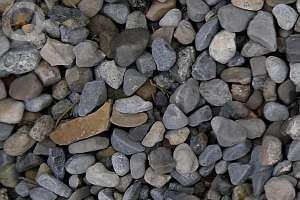 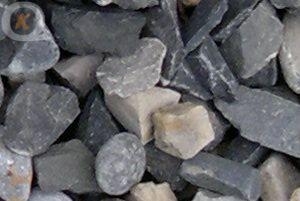 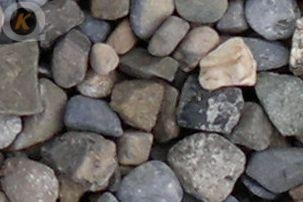 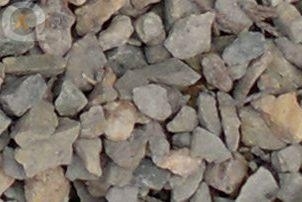 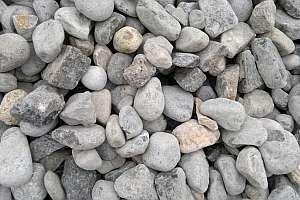 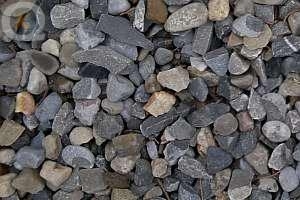 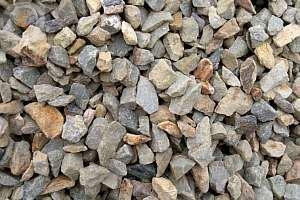 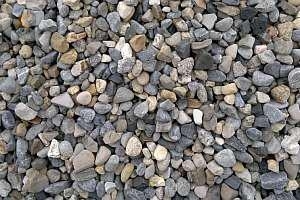 ½" Round Sandstone Chippings G.S. 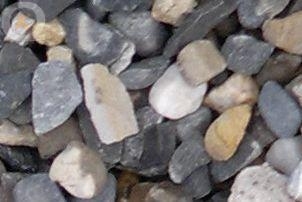 ¾" Round Sandstone Chippings G.S.